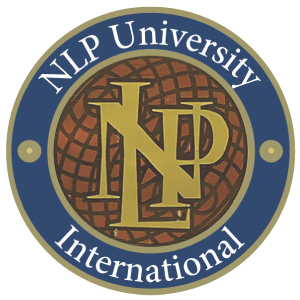 What is NLPU (NLP University)? 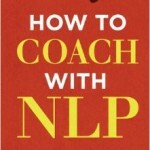 Home » NLP School blog » What is NLPU? Our Masters programme for 2017 is certified by NLPU (NLP University). We’re very proud of this – but what is NLPU? In an intriguing interview, Robert talks of a new mood (in California, anyway) at that time (*1). The Vietnam War was over, and the energy of intelligent young people was shifting, no longer ‘against’ the bad guys up there, but towards creating new and exciting ways of being in the world. It’s no coincidence, he says, that ‘up the road’, Steve Jobs and Steve Wozniak were building the first Apple personal computers. The new theme was personal empowerment. We can change the world! As NLP progressed, discovering new things – especially, perhaps, the work done modelling Milton Erickson – this mood continued. Robert has retained this spirit, and NLPU is one reflection of this, it was set up in 1991 by Robert and Todd Epstein. In 1992, Judith DeLozier, another original student from those exciting founding days of NLP, joined the team. Epstein died in 1995; since then, Robert and Judith have run NLPU, designing and teaching its courses and also carrying out research. Situated on the campus of the University of California, Santa Cruz, NLPU has become one of the most respected centres for both training and research in NLP. It offers the full range of training courses, from Practitioner to Master Trainer, as well as working with organisations and professional bodies to create ‘tailor made’ training. 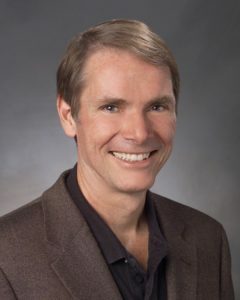 Robert has a very open view of what NLPU can and should do – while those original discoveries, back in the mid-seventies, remain at the heart of what it teaches and researches, he is always open to new ideas. 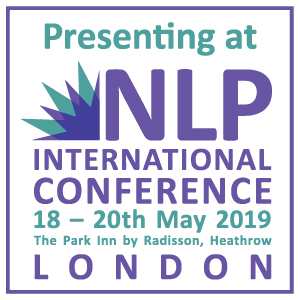 We have always been great admirers of Robert, and NLP School’s founder / head of training, Robbie Steinhouse, is qualified as a Master Trainer from NLPU – a qualification only handed out to a chosen few people each year. 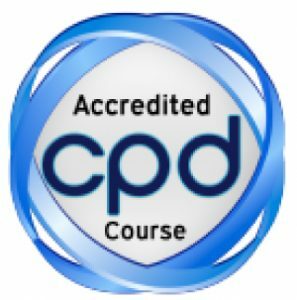 We are delighted to have NLPU certifying our 2017 Master Practitioner Course. Why not come along to our Taster Day? 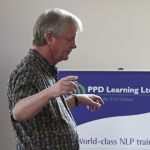 Robert Dilts and Judith DeLozier, have been exploring and developing NLP since its origins in the early 1970’s at the University of California, Santa Cruz. On a beautiful sunny afternoon, during a break from classes at the NLP University at UCSC, Robert and Judith kindly gave us some of their time to reflect on NLP, from its origins in the early 1970’s, through to the present day and then on to thoughts of what the future may hold in store.